There are many people who consider attending a meeting to be one of the most worthless, time-consuming things ever. Some people would rather refrain from going to a meeting than wasting their time and resources to be at a meeting which they feel will not be worth it. For meeting conveners, this means they have to put in a lot of effort to ensure that every element of the meeting works smoothly. There are different elements that constitute the planning of a successful meeting. These elements include figuring out how to cater to the needs of the attendees and getting the right meeting venue. The venue of every meeting is very important. Apart from being a place for the meeting to take place, the venue can affect other elements of the meeting as well as the general outcome of the meeting. If you intend to have a successful meeting, you should know how to use the venue of the meeting to get a great meeting outcome. Here are ways in which you can do this. The location of the meeting venue can make or destroy your meeting. It can help attendees decide whether they want to be at the meeting or not. First, ensure that whichever meeting venue you pick is either in close proximity to the attendees’ offices or homes or at a central location in the city. The other thing you should ensure is that the venue you select is in a location that is safe and has a good reputation. The safety of the attendees should be paramount. 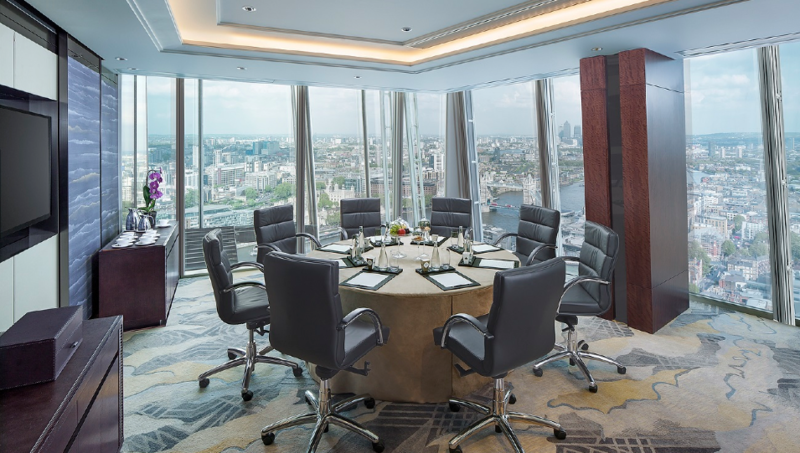 So, if you are, for example, hosting a meeting in London and using an agency like VenueFinder to search for the meeting rooms London offers, you can narrow your search by sticking to the suggestions. This would make attendees more eager to come for the meeting. 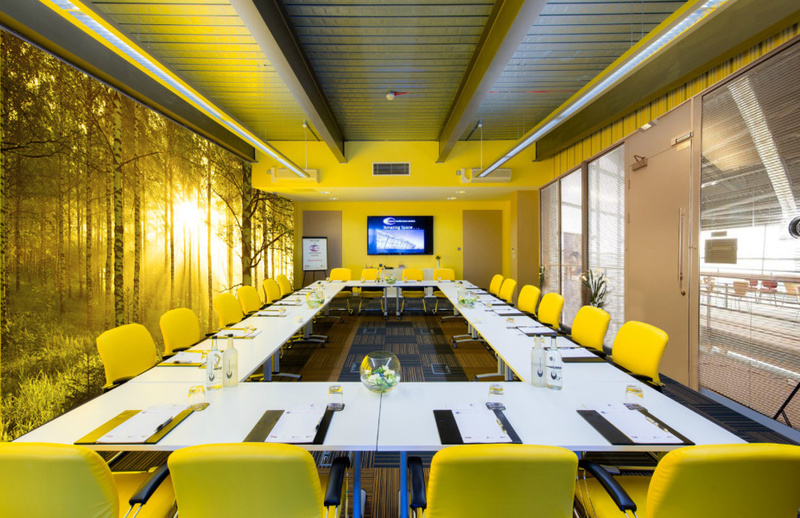 The facilities and amenities that a meeting venue includes are very important. They are the difference between you having a meeting where people totally enjoy themselves and you having a meeting where people are grumpy and can barely grasp anything worthwhile from the meeting. Consider the kind of meeting you are planning and ensure that the meeting venue has the right kind of equipment and amenities you need. Also, always bear in mind that it is not just enough for the venue to have the right kind of amenities, they should also be in the right quantity. These will show the attendees that you have their best interest at heart and they will be more likely to enjoy and learn from the meeting. Get a meeting room with proper lighting, a mixture of professional and minimally artistic décor, and a layout which includes optimal seating arrangements. These things work together in experience creation, which would make attendees more receptive of the subject of the meeting. Now that you know that the venue plays a significant role and that you can use it to effect change, you can now make use of this information to choose the venue for your next meeting.